Connie Eiland, shaman, healer, shamanic workshops, shamanic teacher, Soul Retrievals, holistic healing. Connie Eiland is a shamanic practitioner who has studied extensively with Sandra Ingerman, and Herb Stevenson, Betsy Bergstrom, and Ana Larramendi. 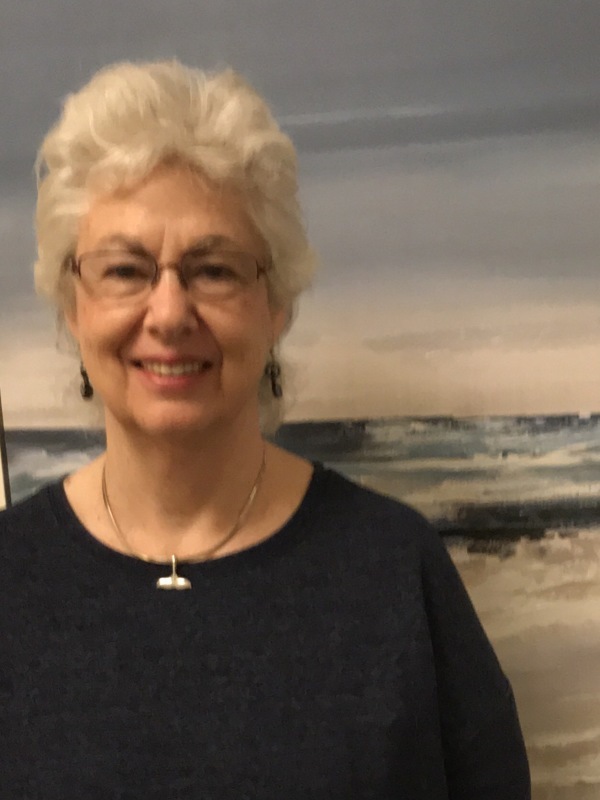 In addition to her shamanic teaching and healing work, Connie has been a Physical Therapist for 40+ years and is currently in private practice in the Detroit area. Connie offers healing in soul retrieval, shamanic extraction (removing stuck energy), Power Animal retrievals, ancestral soul retrievals and other healing. She offers workshops in shamanism/shamanic healing and is approved by Sandra Ingerman to teach various courses. View her profile to see her list of courses, then click My Events. Connie received a degree in physical therapy from the University of Michigan. and Ana Larramendi's 2 year Caretaker for the Earth and Betsy Bergstrom's Curse Unraveling and Depossession x4 and Wheel of Life 2 year. She has done shamanic healing since 2000. She began teaching core shamanic classes in 2004 and has added several classes from her own experience and various shamanic sources to help in every day practice. I believe we are all united in the Web of Life. Because of our interconnection, it is best for everyone if we are all shining our Divinity. I believe that everyone can achieve a higher level of being, whether that comes from healing the physical, mental, emotional, or soul parts of ourselves. I work in partnership with the Divine, my Spirit Teachers, Power Animals, Spirit Allies, Ancestors, Benevolent Middle World Spirits, Rocks and Crystals, and Mother Earth to bring about healing for myself and others. I teach that which I know to aide the improvement of life and further healing for self and others. Shamanic Practitioner: $100 per session. If you have a group that is ready for Intro to Journeying; Extraction; Soul Retrieval; Shamanism, Death, and Dying; or Healing with Spiritual Light, Connie can travel to you. If you'd like to locate a teacher or practitioner in your area, go to www.shamanicteachers.com. You can view articles on soul retrieval and shamanism by Sandra Ingerman at www.sandraingerman.com.